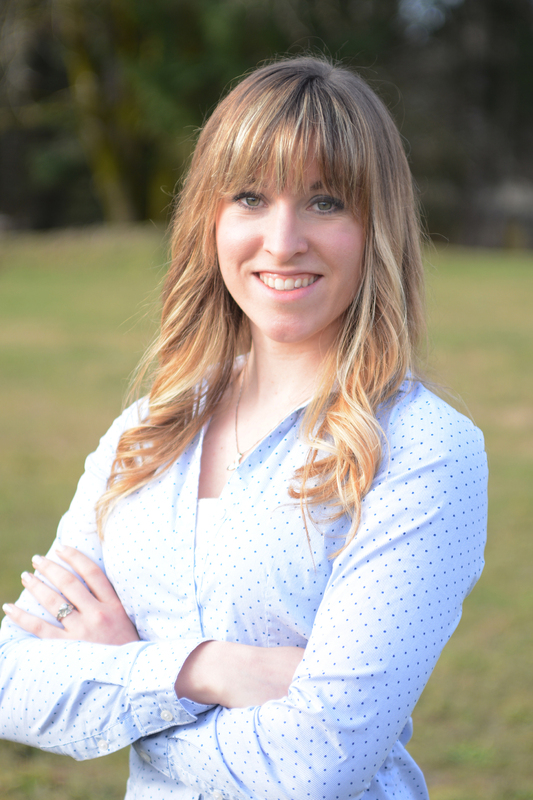 For the first time in Dietitian on a Diet history…we have a tie! In honor of this very momentous occasion (and because, why not?) 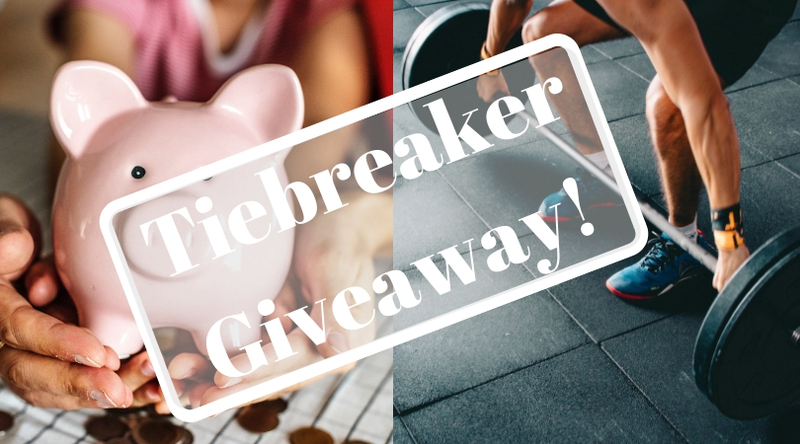 I am holding a giveaway! You loved both Eating Well on a Budget and Weight Lifting/Strength Training. One will be my next feature and the other will have to wait until another poll. Which is it gonna be? Here’s your chance to decide a) what my next feature will be and b) what the giveaway prize will be! Comment on the post featuring the image above. 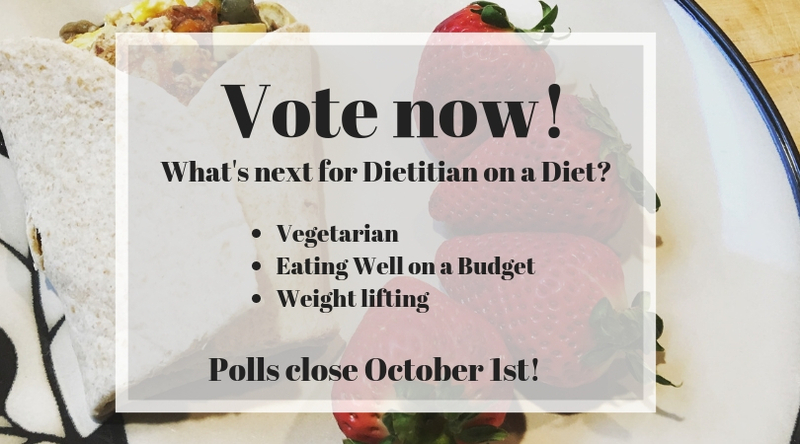 Include your vote (Eating Well on a Budget or Weight Lifting). Tag friends who you think might like in on the action! Each friend you tag is an entry in the giveaway as well as another vote for your choice! Voting ends at midnight October 2nd. The winner will be selected on October 3rd by a random drawing. If the winner picked Eating Well on a Budget, they will receive the Pampered Chef quick slice I use in my weekly food prep (you can see it in action here!). It cuts my food prep time in half! If the winner voted for Weight Lifting, they will receive a 6-in-1 high density massage roller kit for ironing out all of those worked-out muscles. Ready…start tagging! May the best feature (and prize) win! When you start to eat well, it can feel like a time drain at first! 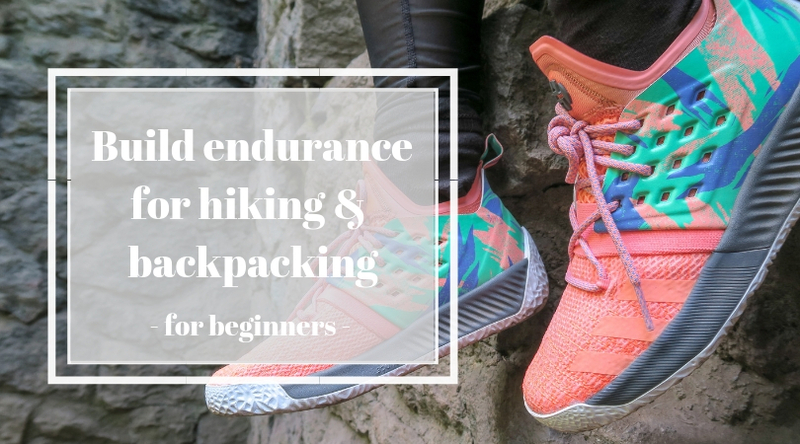 To help out, consider all of the resources available to you. Not everyone prefers apps or tech-based toys but for those who do, they can be time game-changers. 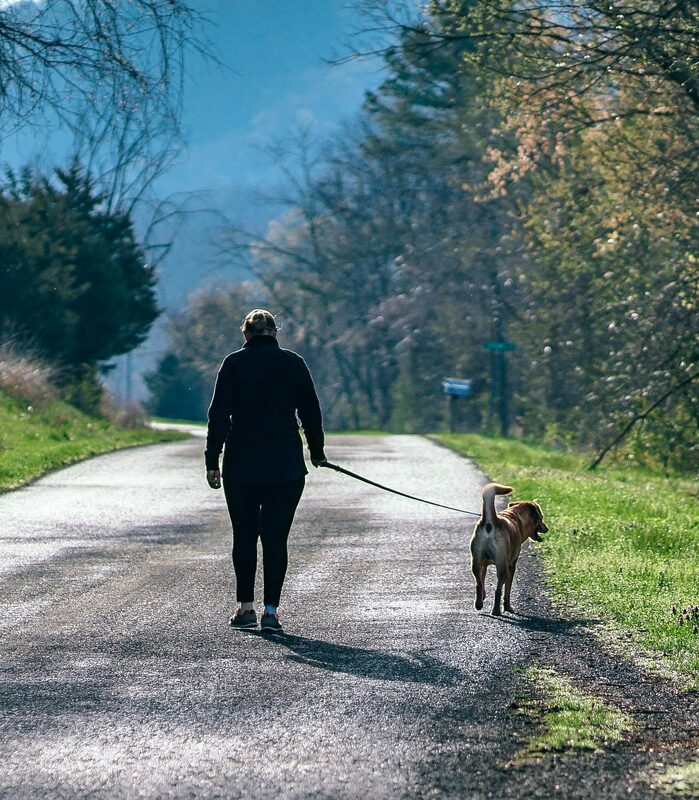 While many websites and apps (hellooooo social media…) tend to waste time, strategic use of time-saving apps can actually help make wellness easier and more streamlined. 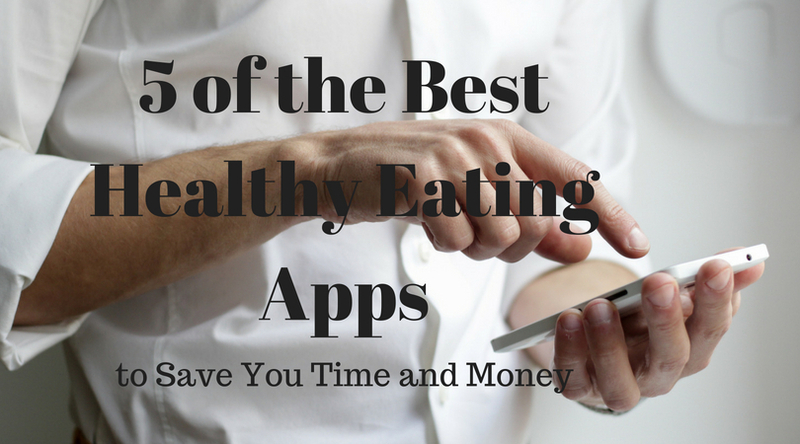 For the tech-lovers out there, here are 5 of the best healthy eating apps for your Apple or Android device. All of them are free except one, and it’s only $1.99. How it works: Set up your dietary preferences and allergies, then peruse the vast recipe database, divided into a variety of categories (including low-calorie, in season, and 15 minutes or less, among many others). From there you can select your favorites and add recipes and their ingredients to a shopping list (divided by grocery department). 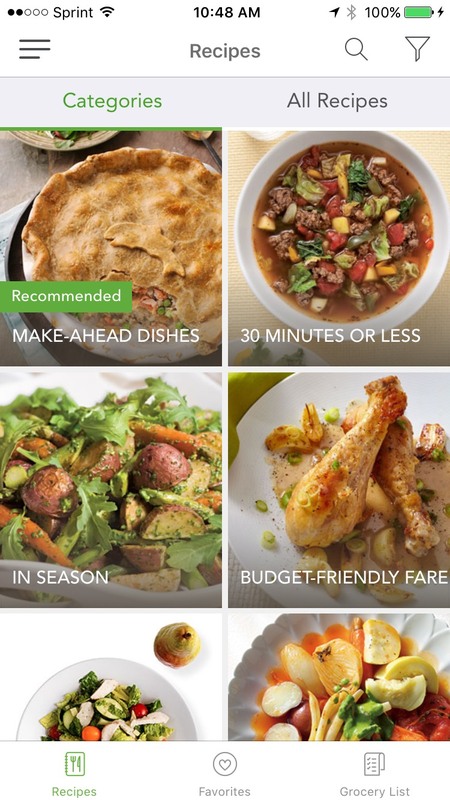 Pros: The app boasts many healthy recipes and the categories make them easy to search through. It’s convenient to add the ingredients to your grocery list, and the divided list saves time wandering in the grocery store. 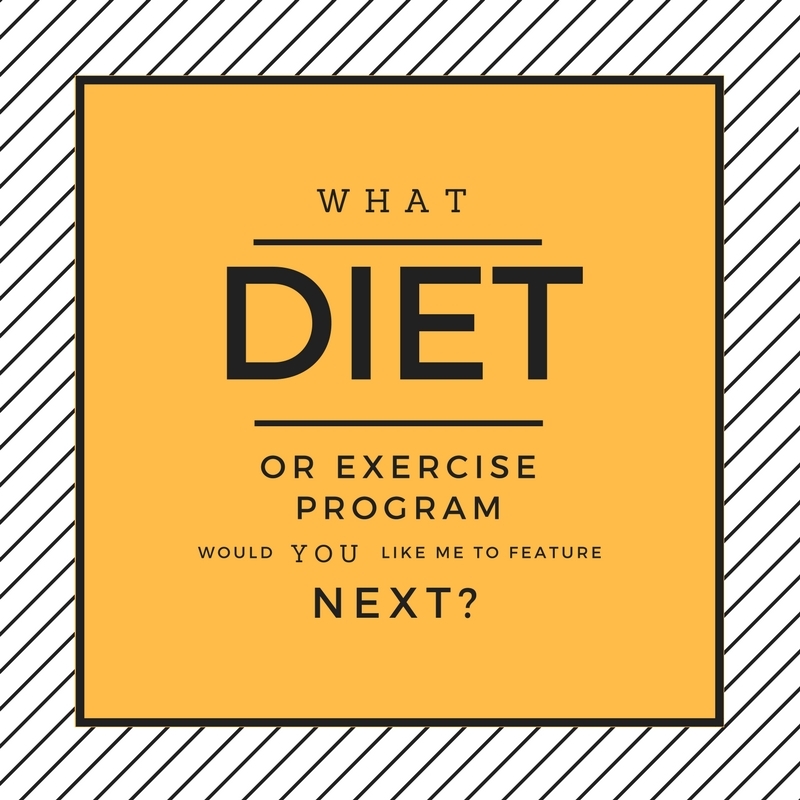 Cons: There is not an easy way to create a digital meal plan from the recipes you choose. How it works: Create a recipe database from your personal recipes (entered manually) and imported recipes from over 30 different recipe websites including All Recipes and Eating Well. Add recipes to a meal plan and then to a shopping list (divided by grocery department). Pros: Meal planning and creating your shopping list is very easy to do, and again, love the divided grocery list. Cons: Requires a time investment to set up at first, but only until you have a good database built up. How it works: Use the “Food Finder” section to scan a barcode or search for a product and see it’s “grade” based on an A through D grading system. 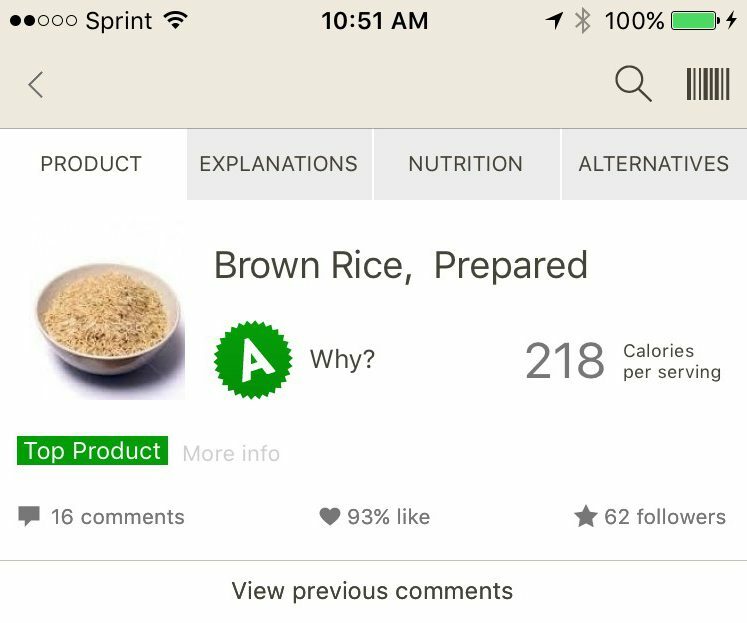 The app also provides an explanation for the grade and tips or alternatives to improve nutrition. 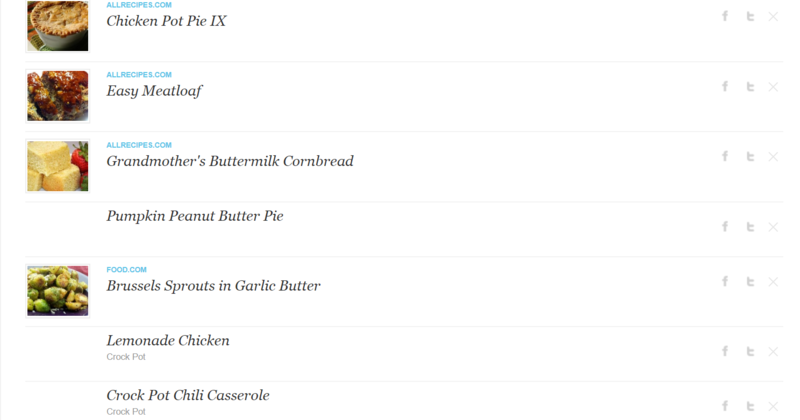 The app also has recipes, a food/health tracker, and a “diet tidbits” section. Pros: I love that it includes the explanation behind the grades, so you can know whether or not a new food or product is something you want to include. For the most part I agree with the explanations and they are backed by evidence. Cons: The food tracker is not the easiest to use and I preferred to ignore that part of the app. Also, don’t allow “bad grades” to label a food “off limits” if you really love it. Just eat it less often and/or in smaller portions! How it works: Enter your state and get a list of produce that are in season and information on how to properly select, store, and use them. The app also gives information on the typical pesticide levels found in each type of produce. Pros: Great way to expand your repertoire of fruits and vegetables, and the pesticide content info helps prioritize organic purchases to save money. Cons: Unfortunately, this app is only available for Apple devices. Some users found the information on produce seasons in their area to be inaccurate. How it works: Enter your weight and choose a cute little baby plant (and a flower pot). The app tells you how much fluid to drink each day (count anything that doesn’t have alcohol or added sugars in it!). As you drink, you water your plant. As you water your plant, it grows. Once it’s grown up, place it in your garden and plant another! 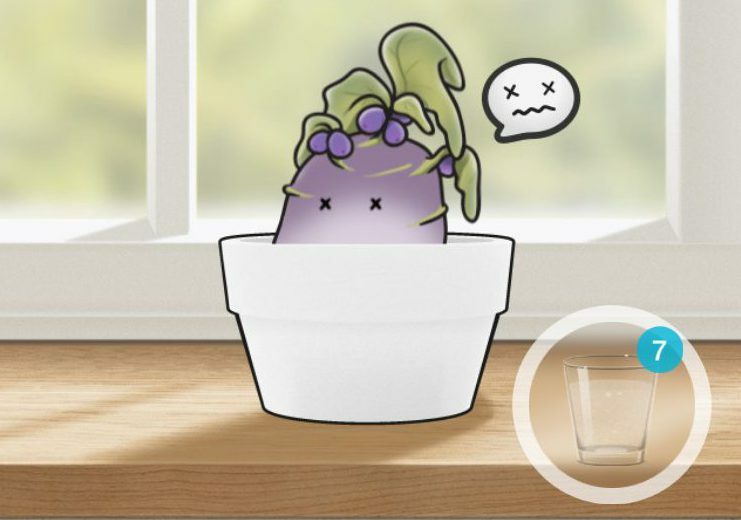 If you don’t drink enough one day, your plant will be wilted the next, and if you underhydrate for two days, your plant will be dying on the third. Drink enough on the third day or your plant dies! 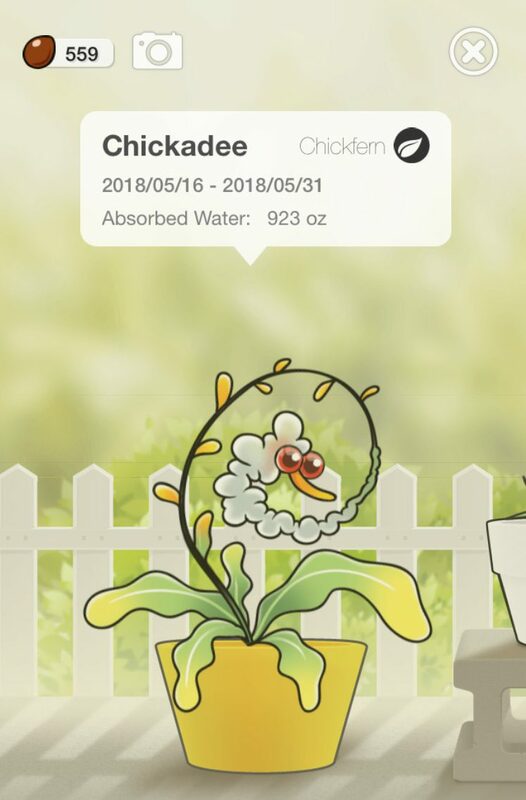 Ironic, isn’t it, that it took this app to get me, a dietitian, to drink enough water in order to keep my animated plant alive (as opposed to keeping my actual real body healthy)? Pros: For the right personality, it’s delightfully cheesy and motivates you to hydrate. The plants are cute and there are several to choose from. Watering your plant is easy and not time-consuming. Cons: Since the app only uses weight to estimate hydration needs, it overestimates if you have a higher BMI. If your BMI is over 30, find a “normal” weight for your height, add about 25 lbs, and use that as your weight in the app for accurate recommendations. This is a style of exercise training that involves training at…well, high-intensity intervals. 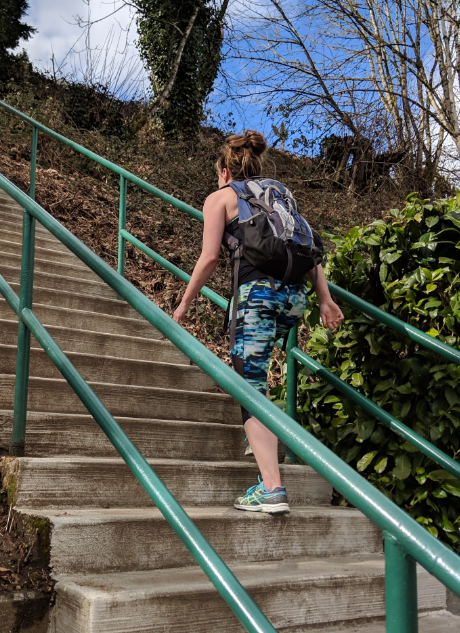 This pattern of exercise involves alternating between lower- and higher-intensity bouts of exercise. 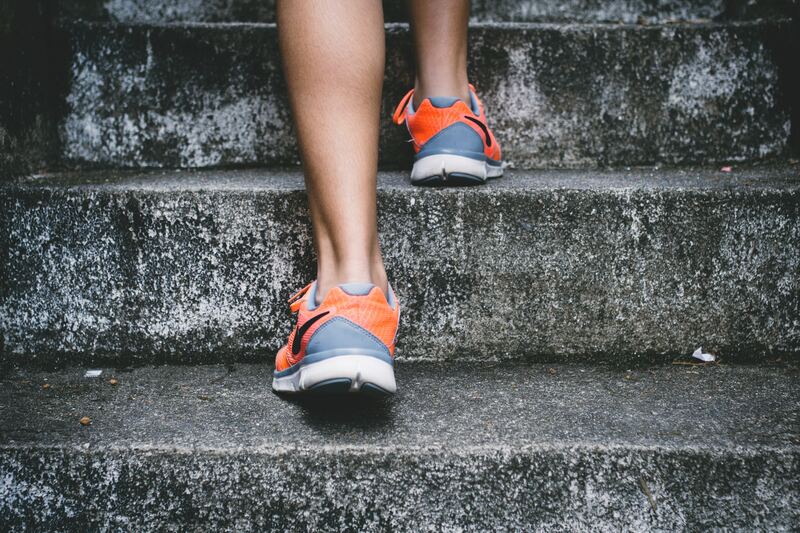 Research shows that incorporating high intensity intervals can provide many of the same benefits as lower-intensity exercise, but with a shorter amount of time spent exercising. HIIT workouts are often promoted for fat loss, aerobic fitness, blood sugar management, decreasing inflammation, and improving cholesterol. The term “intermittent fasting” has been used to describe a wide variety of eating styles and schedules, all based on the premise that fasting has metabolic benefits. These eating styles incorporate regularly scheduled “fasts”; some include complete fasts for 1 or more days per week or 1 week per month, but often (and for the style I would be following) intermittent fasting involves limiting the “eating window” to a certain part of the day and fasting for the remainder. The primary goals with intermittent fasting are often to 1) lose weight, 2) increase energy, or 3) reduce inflammation. This is actually a brain-child of mine, compiled from everything I have learned about how to drive the cost of healthful groceries down as far as possible. This way of purchasing food and eating has cut many of my clients’ grocery costs by 25%, even while eating healthful food. One particular client, with a family of 8, decreased her grocery bill by 50%! In this I will share what we spend on groceries, where we shop, how I save money, and how I do it all while eating healthfully. 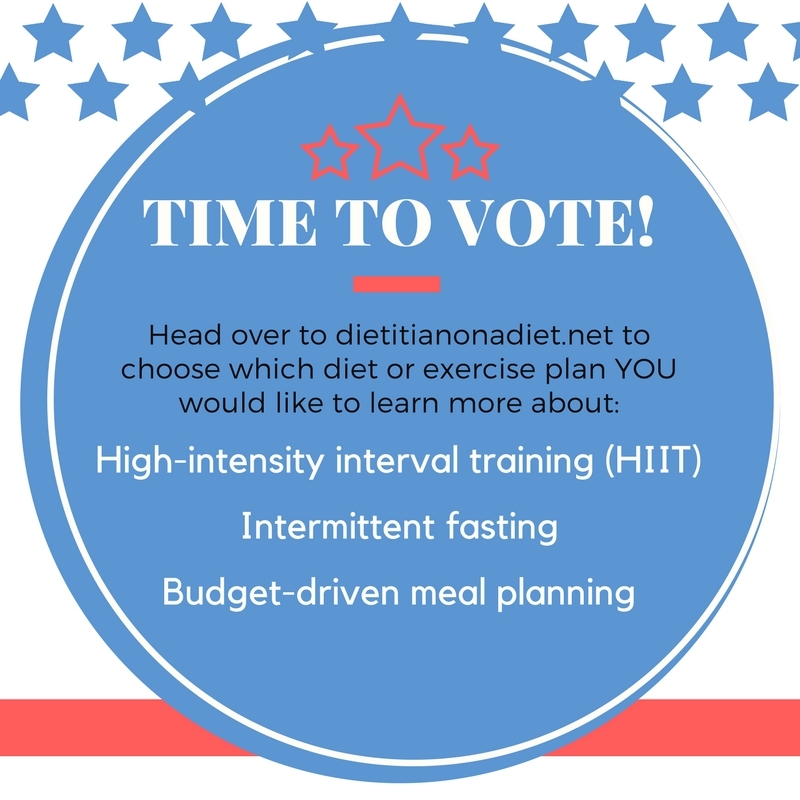 Be sure to vote for the diet or exercise plan you most want to learn more about! Voting will be open for one week!